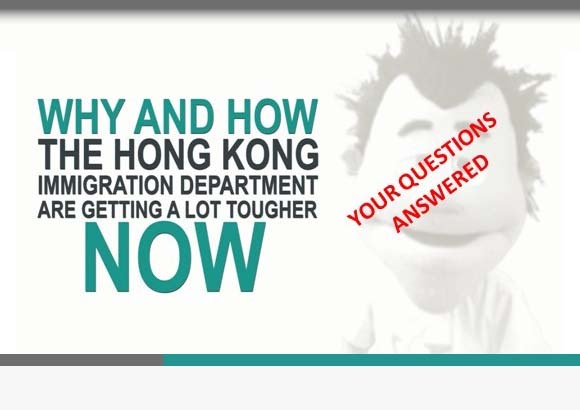 The Hong Kong Immigration Department expect that, as part of any application for an investment visa, the entrepreneur will naturally establish a home for his or her business out of which the enterprise will operate. Whilst it often makes financial sense for a brand new start up enterprise to initially work from the spare bedroom or kitchen at home, this arrangement, unfortunately, will not pass muster with Wanchai’s Finest down in Immigration Tower. Where, for example, are the new employees going to report to work each day? Not from your home address, that’s for sure, not so long as the Immigration Department have a say in your plans, it won’t. 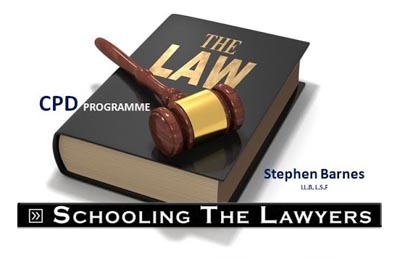 If you take the latter route, however, it is important that the other party has a formal stamped tenancy agreement to prove that the arrangements are genuine. Oh, and it helps to submit photographs of your office premises as part of your application bundle.